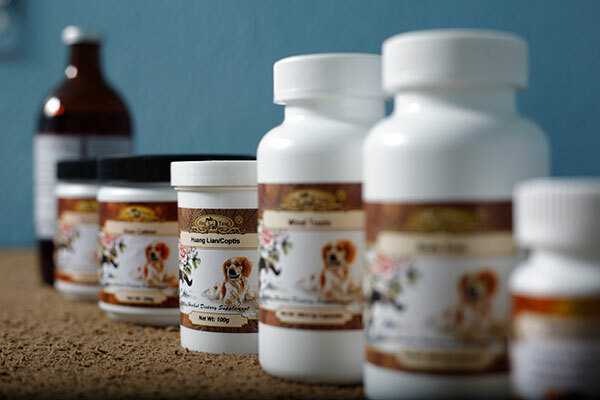 Integrative Medicine combines the most advanced diagnostic tools of Western medicine with ancient healing techniques of Traditional Chinese Veterinary Medicine, allowing for additional therapy options with minimal side effects. Dr. Donna McWilliams is certified in Veterinary Acupuncture and in Canine Rehabilitation (similar to human Physical Therapy), and leads our hospital in practicing Integrative Medicine. This means we are able to improve our patients’ quality of life through therapeutic exercises, massage, cold laser, acupuncture, dietary therapy and herbal therapy. Osteoarthritis, Cancer, Kidney Disease, Paralysis, Anxiety/Seizures are just a few conditions that benefit from this technique. 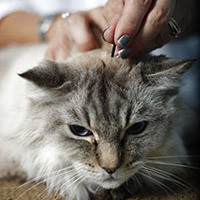 After first-hand experience of benefitting from intensive physical therapy following surgical repair of her own cranial cruciateligament, Dr. McWilliams sought out certification for performing physical rehabilitation’ on her own patients, earning her title as a Certified Canine Rehabilitation Specialist in 2006. Physical rehabilitation can shorten post-op recovery time from orthopedic procedures as well as strengthen muscles in order to prevent surgeries as well. One of the most frustrating situations for a veterinarian is reaching the end of what Western (typically-practiced) Medicine can offer a patient. This frustration led to Dr. McWilliams seeking alternatives in order to extend and/or improve a patient’s quality of life. In addition, alternative medicine often avoids the use of typicial Western medications, which can have undesirable side effects. Eastern Medicine embraces the individual, and often provides a diagnosis and a successful treatment plan where Western Medicine fails to do so. Dr. McWilliams began studying under the world-renowned Dr. Shen Huisheng Xie, DVM, PhD, at the Chi Institute, in Reddick, FL, in 2012 and has completed all coursework and tests for certification in Canine Acupuncture and Tui-Na (medical massage). Other facets of Traditional Chinese Medicine include Food Therapy and Herbal Medicine, which Dr. McWilliams also incorporates into her practice. The practice of Integrative Veterinary Medicine (using facets of Eastern and Western Medicine) has allowed My Pet’s Animal Hospital to help more patients live better quality lives for longer. 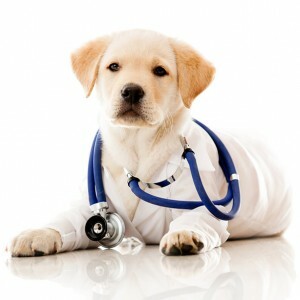 Dr. Donna McWilliams is the owner and Medical Director of My Pet’s Animal Hospital in Lakeland, Florida. 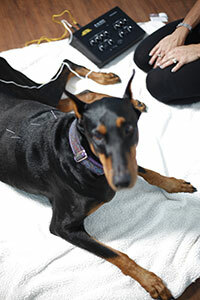 She is also co-owner of Sarasota Animal Hospital in Sarasota, Florida. 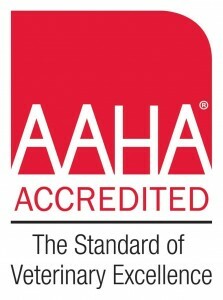 Both hospitals are certified by the American Animal Hospital Association (AAHA). While Dr. McWilliams primarily practices in Lakeland, Dr. Mark Downing is the medical director of Sarasota Animal Hospital. Dr. Donna McWilliams completed her undergraduate studies at Virginia Tech in 1993, where her fascination for both human and animal behavior led her to complete her Master’s in Psychology, focusing on Neurological Research, in 1995. She then earned her Doctorate of Veterinary Medicine from Virginia Tech in 2002 and her title as a Certified Canine Rehabilitation Specialist in 2006.